Phil is your local Mickleham Building Consultant. 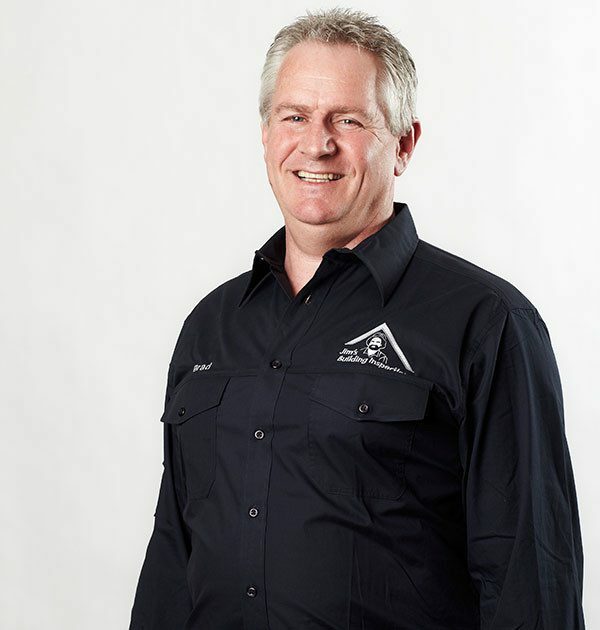 Phil has a strong understanding of the Building Code, Building Act and Regulations and a comprehensive knowledge ofmany of the Australian Standards. One of his core strengths is knowledge of building elements which underpins a high level of expertise required for new construction assessment and reporting. Phil’s had the benefit of providing reports service to some of Victoria’s leading builders and property investment companies. If you are interested in a Jim’s Building Inspections franchise in Western Melbourne extending from the CBD, north to Romsey or south to the Bellarine Peninsula please contact Phil.